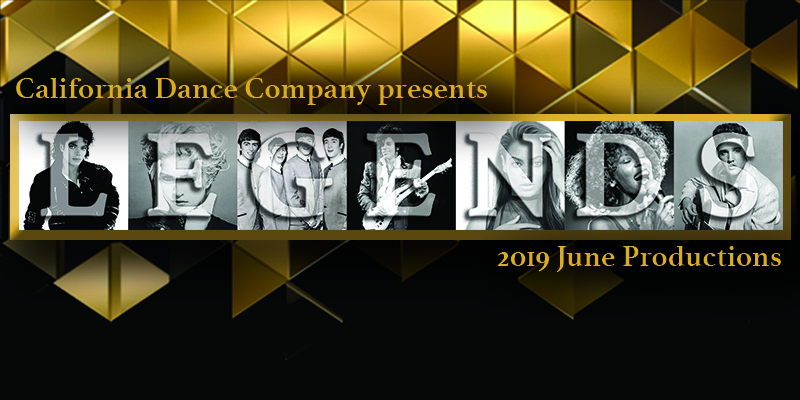 A family-friendly dance show featuring all your FAVORITE MUSIC LEGENDS!! Come sing along with some of your favorite music artists and watch these talented North State dancers perform to all their greatest hits! We have something for everyone, whether you want to be awed by our beautiful aerial silks artists, or you want to dance along in your seats with our super cool hip hop dancers...California Dance Company's wonderfully skilled dancers are sure to leave you with a smile on your face! We promise these shows will be LEGENDARY!